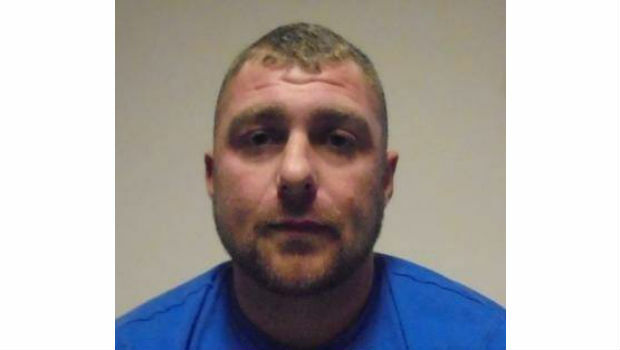 A Methil man has been jailed for the assault, kidnapping and stalking of his former partner. 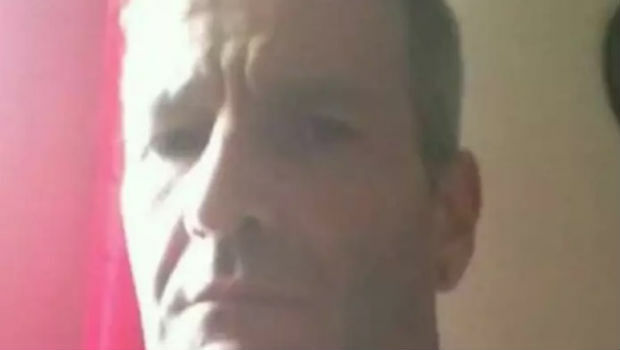 At Dunfermline Sheriff Court, Craig MacKay was jailed for 36 months for two offences, which took place between August 2016 and June 2017 in Fife. 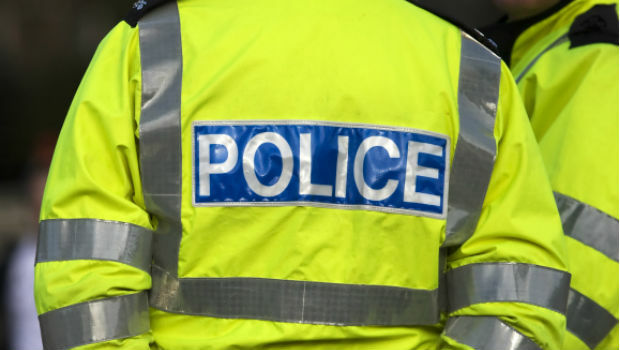 Police Scotland are appealing for video footage after a 36 year old woman was stopped by two men claiming to be police officers outside Cowdenbeath. She was signalled to pull over by a navy blue Vauxhall Corsa. The two men exited the vehicle and approached the woman, telling her they were police before she became suspicious and drove off. Politicians from across the political spectrum came together last night in Glenrothes to jointly oppose the closure of the Out of Hours Service at Glenrothes Hospital. The Principal of the University of St Andrews has given her support to Clara Ponsati, the former Education Minister in Catalonia who is facing extradition under a European Arrest Warrant (EAW) in relation to the Catalan referendum on 1 October. NHS Fife has called for action to be taken over the flaring at Mossmorran petrochemical plant, operated by ExxonMobil Chemicals Limited on the outskirts of Cowdenbeath. The opening of the new Queensferry Crossing has been announced for the 30th of August and as part of the celebrations there is a once in a lifetime opportunity to walk across it. The launch celebrations will take place on Saturday 2nd and Sunday 3rd of September. A fourteen year old schoolboy from Glenrothes has been found dead just weeks after coming out as gay in a YouTube video.